With Views of both the Atlantic Ocean and Intracoastal Waterway and a pristine, natural setting, this building's impressive tropical, modern design features floor-to-ceiling glass, expansive terraces and luxe finishes. 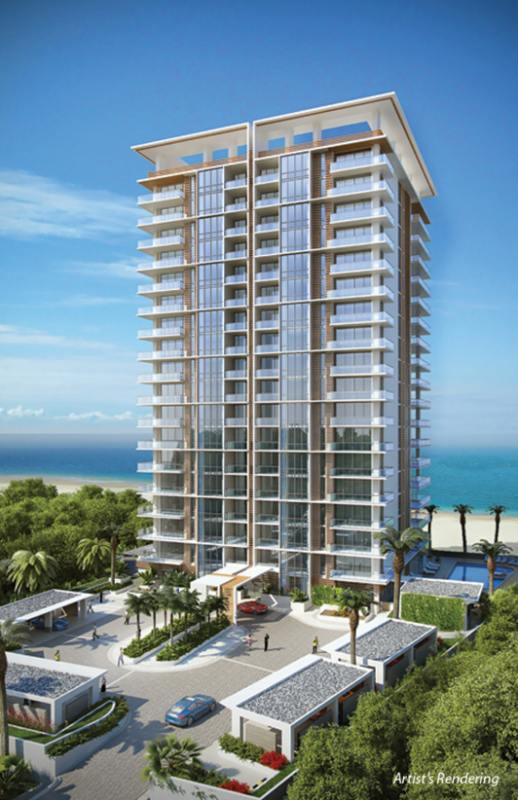 With just 48 residents and four stunning designs with up to 4,897 sq ft of living space, beachside living no longer means downsizing. Add to that spectacular oceanfront amenities, a high level of personal service and a location just minutes from PGA Boulevard's high-end shopping, dining and entertainment, and you've found the perfect destination at 5000 North Ocean. Learn more by calling Elizabeth Willers, Realtor with Avery Properties at (863) 521-4164 or email willershomes@gmail.com.